Nashville may be ‘Music City’ all year long but the holidays are a great time to see some special performances. 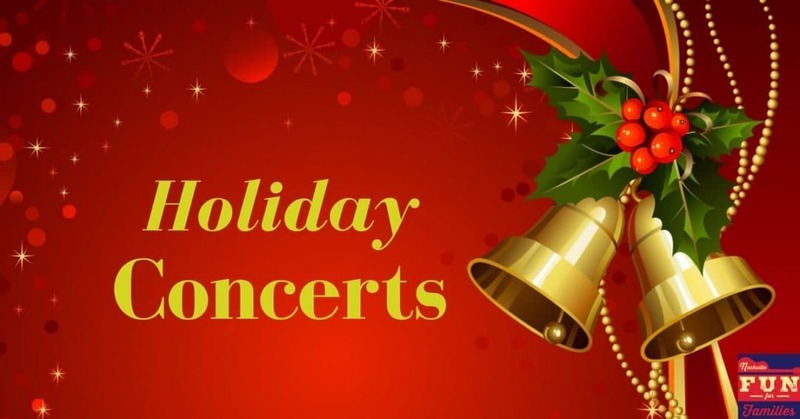 From huge productions at the Nashville Symphony to local community band concerts, you’ll find something on this list to keep the holiday fun going for your family. We will add concerts right up until Christmas so keep checking back for more musical possibilities.